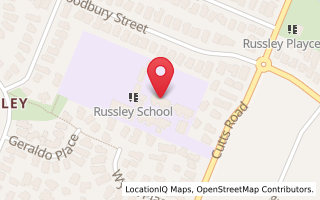 To make buying school stationery easy for families, Russley School has teamed up with OfficeMax to make student stationery requirements available online. Logon to www.myschool.co.nz/russley where you can enter your child's name (ignore the student ID section), select your child's class list, proceed to payment and choose a day for courier delivery to your home. 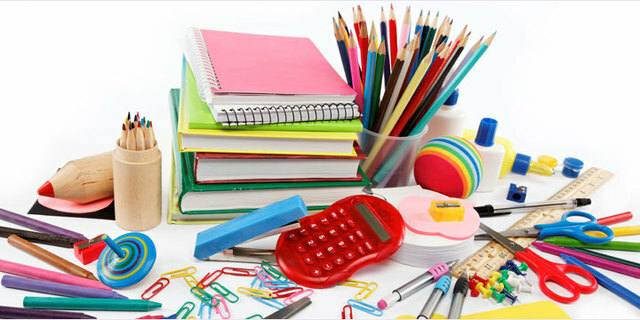 Parents may pay online by credit/debit card, by internet banking or if they wish to pay cash/eftpos, they may take the class stationery list to a retail store (nearest OfficeMax location is 455 Blenheim Road). Parents can opt to pay school donations at the same time as they order school stationery. As these amounts will be paid directly to Russley School, they will appear as a separate transaction on your credit/debit card. We hope this arrangement makes buyng school stationery an easy and efficient exercise for Russley families.